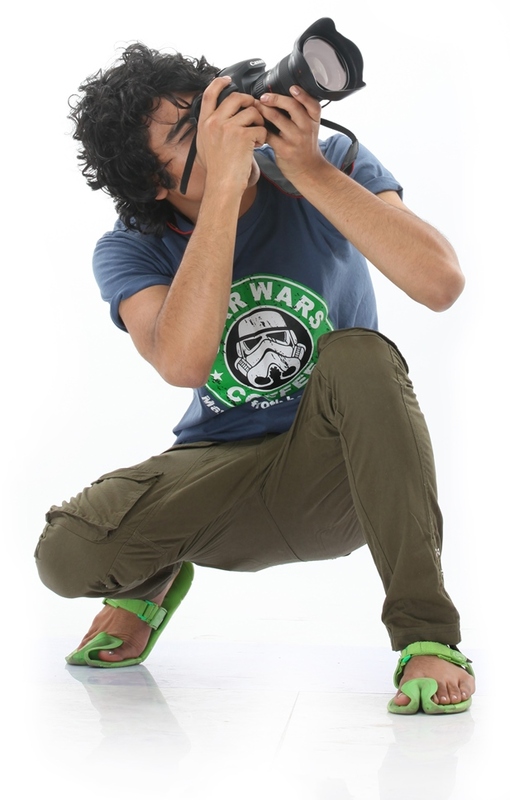 Founded to encourage photography, IIP is Asia's premier Online Photography Institute that focuses on providing both seasoned and aspiring photographers with a range of meticulously designed courses addressing every level of proficiency by its innovative and unique way of Online Photography Teaching. The institute has been engaged in extensive research and development of content for over 15 years, and has accumulated a wide knowledge base and an impressive portfolio in context to all photography enthusiasts across the globe. Keenly aware of the needs, lifestyle, schedule and the bent of mind of today's aspiring photographers, IIP has introduced Online Photography Courses to help them pursue their passion at their own leisure. The Indian Institute of Photography has pioneered Online Photography Courses to mentor a wide segment of students in any part of the world, beyond any nationality, caste and religion. All the Online Photography Courses of Indian Institute of Photography are strategically structured to be quick and easy to understand even for those who are just making a start in the world of photography and feel that they are beyond any help of being able to understand their camera. The masterly tailored lessons of Indian Institute of Photography's Online Photography Courses help all the students understand the basics of light and how they can make an effective use of it. 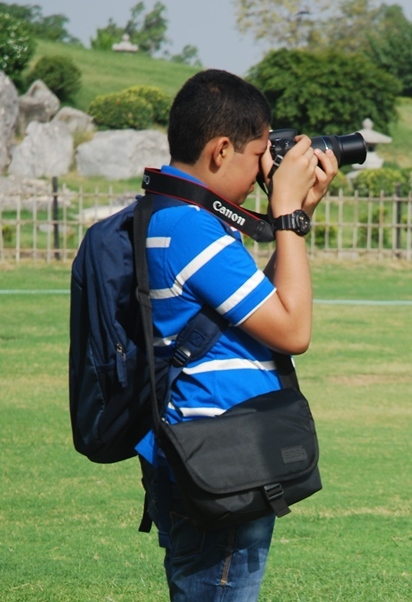 The dedicatedly available Online Photography Faculty of IIP also guides them at every step to understand their camera and how to take appreciable pictures with it. As far as the learning process is concerned, the course material is so friendly and flexible that it lets all make a goal about when they want to finish all the chapters. One can set a time frame to a lesson per day, or a lesson per week. The unique and exclusive thing about all IIP Online Photography Courses is that one can pursue them at his her own pace. With a strong belief that there is a photographer in each and everyone, Indian Institute of Photography endeavors to instill in both professionals and aspirants a love for photography and provide a platform on which they can hone and sharpen their skills. Over 1000 students from all parts of the globe have already learnt photography online and have found IIP Online Photography Courses par excellence in all terms. You are welcome to come join us in our journey to embrace photography as a lifelong passion.